There are a couple of different reasons your discount code may not be working. Are you trying to use more than one discount code? Are you trying to use the code on a one-time purchase or subscribe and save item? Subscriptions, promotions, & bundles are not eligible with codes since they are already discounted. Are you trying to make your purchase on our site or Amazon? 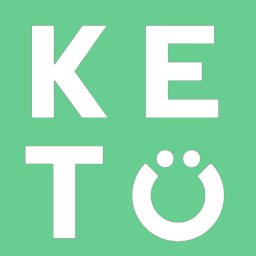 Our codes are only valid on shop.perfectketo.com. Are you meeting all of the requirements for the promotion? All of the products added that need to be added? Is there a minimum purchase required? Is it only for a specific product? If you continue to have issues please contact us with screenshots of your cart and error message so we can help troubleshoot.